Airbus and Boeing may have built their global success on the back of the transcontinental airliners but they are now eyeing a lucrative if rather less glamorous side of the aviation sector in their battle to dominate the skies—parts and repairs. The European and American firms have long done some business in after-sales support, but they are now moving to win greater market share and take on other players like Germany's Lufthansa Technik and US-based AAR. 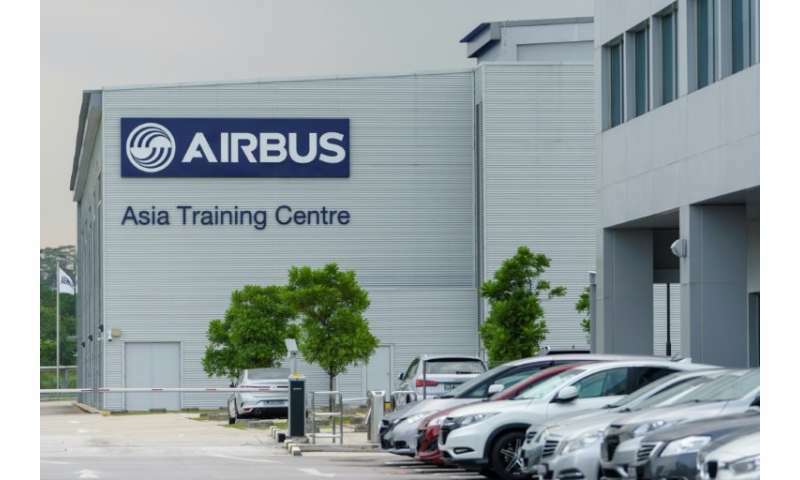 "The services market is more lucrative than actual aircraft sales because it has more potential and it covers many different spectrums," said Shukor Yusof, an analyst with aviation research firm Endau Analytics in Malaysia. "Boeing and Airbus—they have to be part of it. When you sell an aircraft, it's in your interest to have a full package of after-market services." Boeing predicts that the value of the approximately 41,000 planes that will be delivered worldwide over the next 20 years will be around $6 trillion—while the demand for services to support this fleet will be worth around $8.5 trillion. 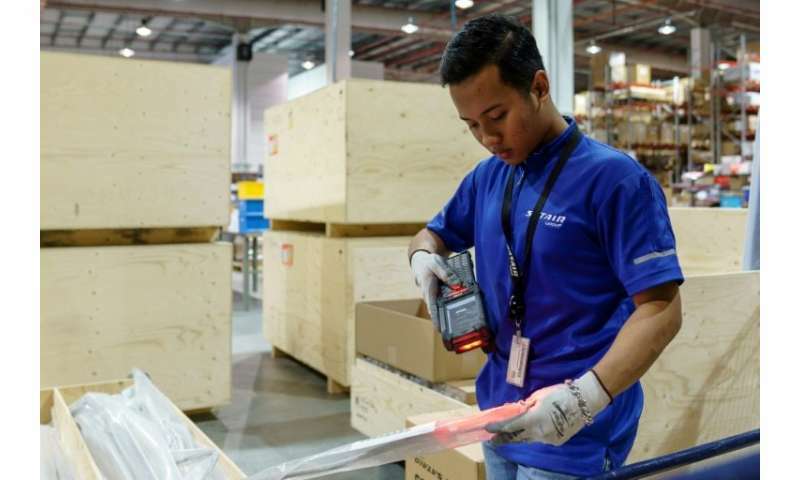 In Singapore, Airbus's wholly-owned subsidiary Satair Group has an 11,000 square metre (118,000 square foot) warehouse to house spare parts. They are arranged on towering shelves in brown, yellow and orange boxes, and range from a main landing gear for an A380, the world's biggest passenger plane, worth hundreds of thousands of dollars, to a washer worth one cent. 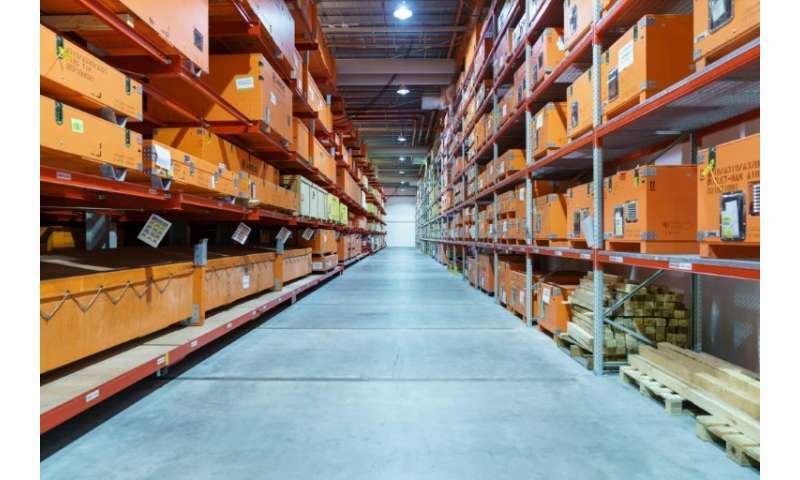 They can be dispatched from the warehouse—Airbus's biggest such facility in Asia, and second-biggest in the world—within four hours of receiving an order, with plans to further slash the waiting time. "We know best our aircraft because we have designed it," Airbus head of services Laurent Martinez told AFP. "We have all the capabilities to support the airlines' operations and to have the competitive edge in terms of spare parts." "The products we have today can only address about 30 percent of this market," he said at the recent Singapore Airshow. 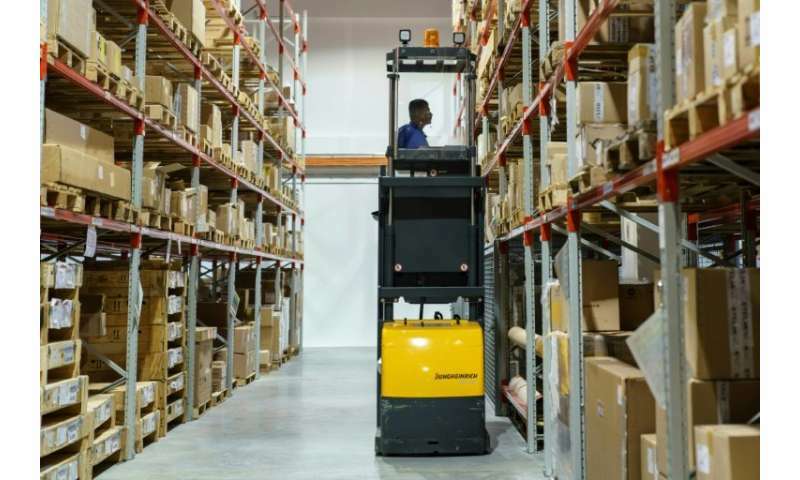 "So if this market grows about five percent per year as we focus more on developing new products, we expect to see dramatic growth in our business." The largest deals at the show, the biggest in Asia, were not plane orders but contracts worth nearly $1 billion signed by Boeing's dedicated global services unit, which was launched last year as its vehicle to expand into the after-sales market. Airbus' Martinez said Asia-Pacific is expected to account for 40 percent of the services market over the next two decades, with the region's aircraft fleet set to almost triple by 2036. Competition "is going to be very, very tough—very intense", said analyst Shukor.